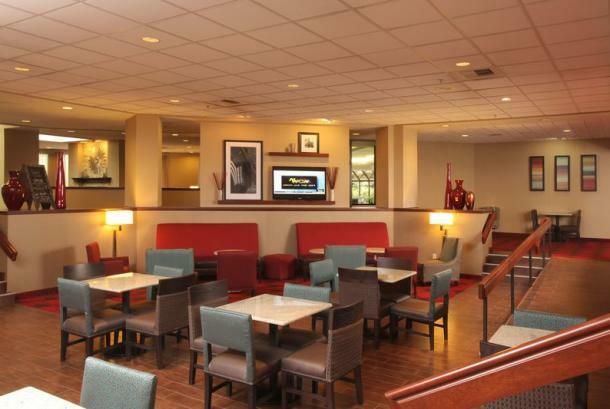 The Sunset Bistro is an American Bistro located within the Hampton Inn Spokane Airport. 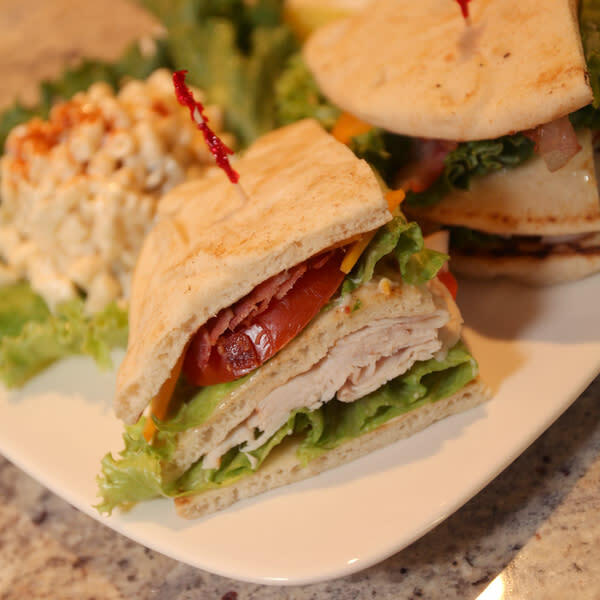 Sandwiches and salads are made fresh daily. 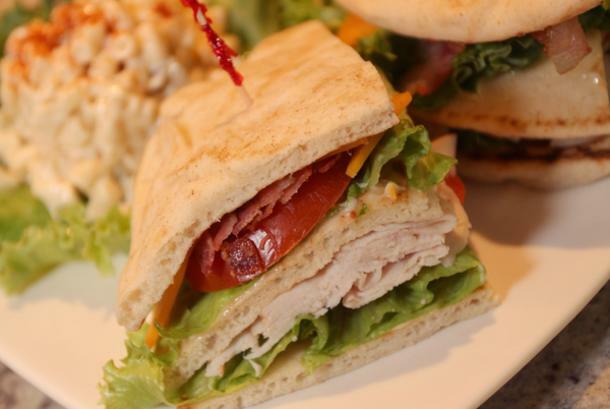 Menu items are adjusted seasonally. We offer an array of local wine and popular beer. The atmosphere is warm and welcoming, yet modern and functional. 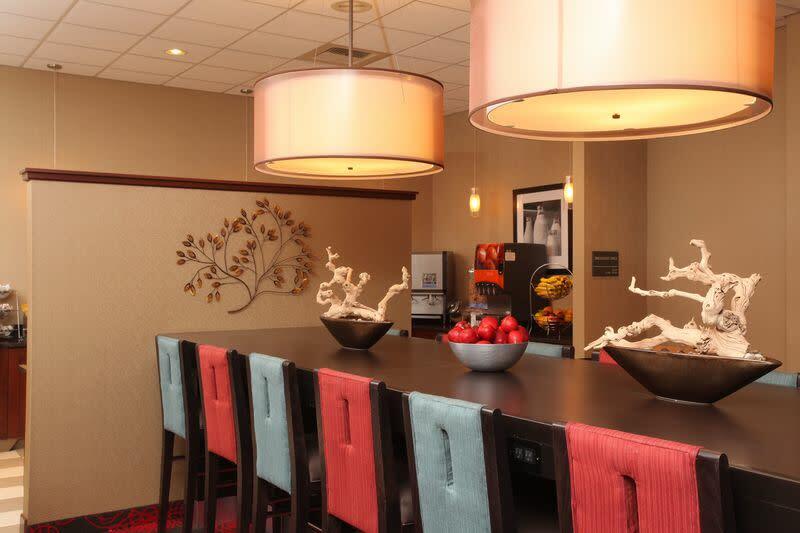 Comments: Wonderful catering options available for small or large groups.